Growing up in the UK I often listened to the shipping forecast and could only imagine where places such as Dogger, Fisher, German Bight were. 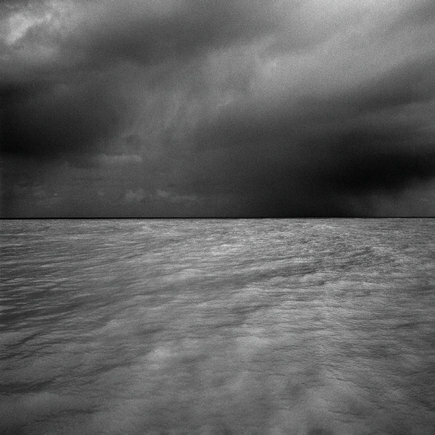 Magnum photographer Mark Power was also captured by the possibilities of these places and his investigation resulted in the project ‘Shipping Forecast’. View images from the project on the Magnum website here. An introduction to the project written by David Chandler can be found here. I recently came across a video for the project and thought I’d share that here.